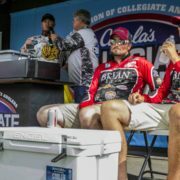 The Association of Collegiate Anglers and Engel Coolers have announced their renewed partnership with the Bass Pro Shops Collegiate Bass Fishing Series. 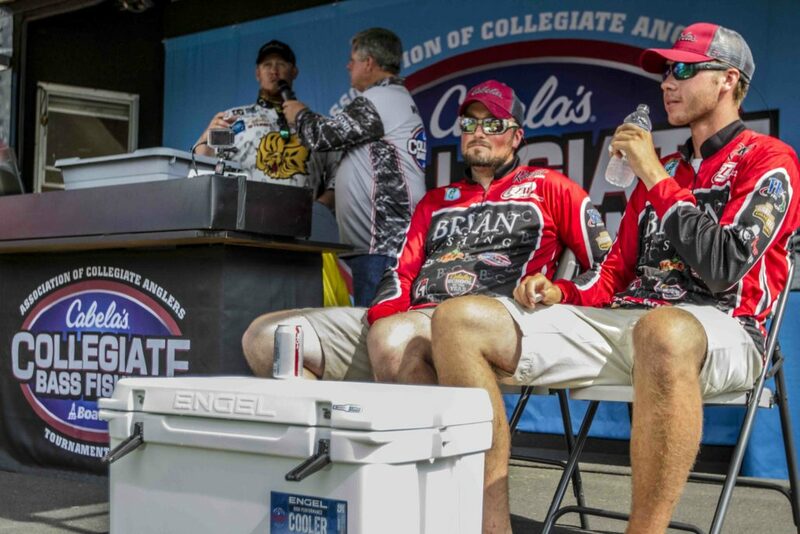 As a sponsor of the Series, Engel Coolers will support collegiate anglers nationally at each of the Bass Pro Shops Collegiate Bass Fishing Series events along with continuing their discount program. “As the Series continues to grow, Engel is excited to grow with it. 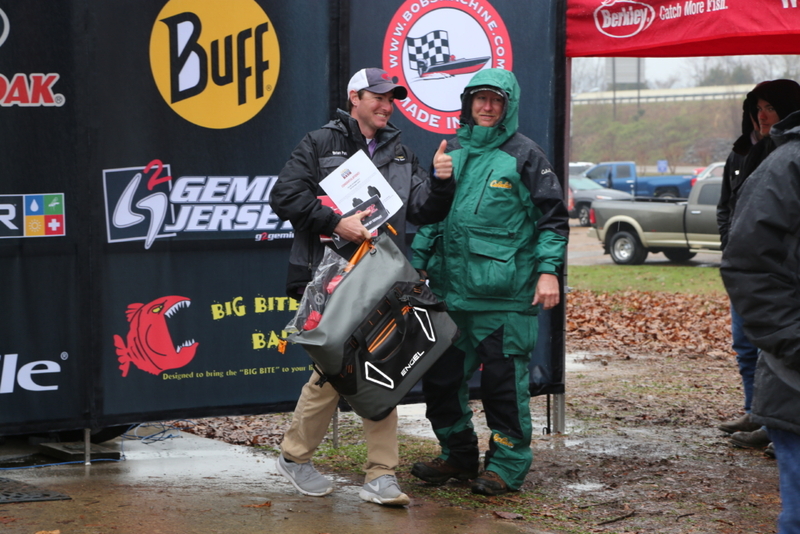 We’re proud to count ourselves among the impressive group of partners that support an equally impressive collective of anglers,” said Mike Dixon, Vice President of Engel Coolers. “These young men and women are excellent representatives for the sport and critical to the future of boating and fishing. Not only are they ideally suited to convey their passion for fishing to other youth in their community, they are tremendous ambassadors for environmental stewardship, boating safety, and angling etiquette,” continued Dixon. In addition, Engel will continue their discount program for the 2019 season. 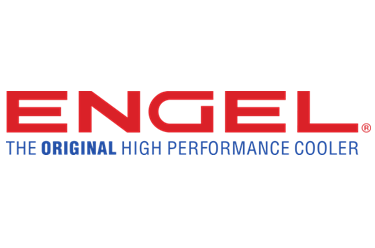 Engel will be offering collegiate anglers a 35% discount on their purchase of Engel products. Anglers are encouraged to take advantage of the many sponsor and incentive programs from a wide range of distinguished Bass Pro Shops Collegiate Bass Fishing Series sponsors, and the ACA. To receive your discount, please send an email request from your school email to college@carecotv.com. “I’ve used Engel Coolers in the field and on the water, as well as anywhere I need a cooler to keep things cool – it’s never failed me. You’ll see us working with Engel in a variety of videos as well coming up on how to use them to assist in fishery care as well. We’re excited to continue our partnership with Engel Coolers and to continue to introduce the lineup of Engel products to collegiate anglers,” said Wade Middleton, Director for the Association of Collegiate Anglers and President of CarecoTV. The Association of Collegiate Anglers (ACA), a division of CarecoTV, is a tournament organization created to facilitate growth, development, and structure within competitive collegiate bass fishing. The ACA created the original BoatUS Collegiate Bass Fishing Series, fourteen seasons ago, which is now the Bass Pro Shops Collegiate Bass Fishing Series, and still the longest running collegiate bass fishing series in existence. The ACA provides support to dozens of school operated regional events nationwide and owns the Bass Pro Shops Collegiate Bass Fishing Series, Bass Pro Shops School of Year Program, and associated assets. The ACA also provides the largest amount of televised coverage of any collegiate fishing series with dedicated programming on several television networks ranging from Discovery Channel, CBS Sports, NBC Sports, Pursuit Channel, World Fishing Network, as well as other regional and national networks. 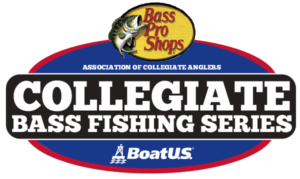 For more information on the ACA or the Bass Pro Shops Collegiate Bass Fishing Series, visit www.CollegiateBassChampionship.com. For more information on Bass Pro Shops, visit www.BassPro.com. For more information on CarecoTV, visit www.CarecoTV.com. EP. 6 – Bass Pro Shops Collegiate Bass Fishing Series Haven’t Winterized Yet? Yamaha is here to help!